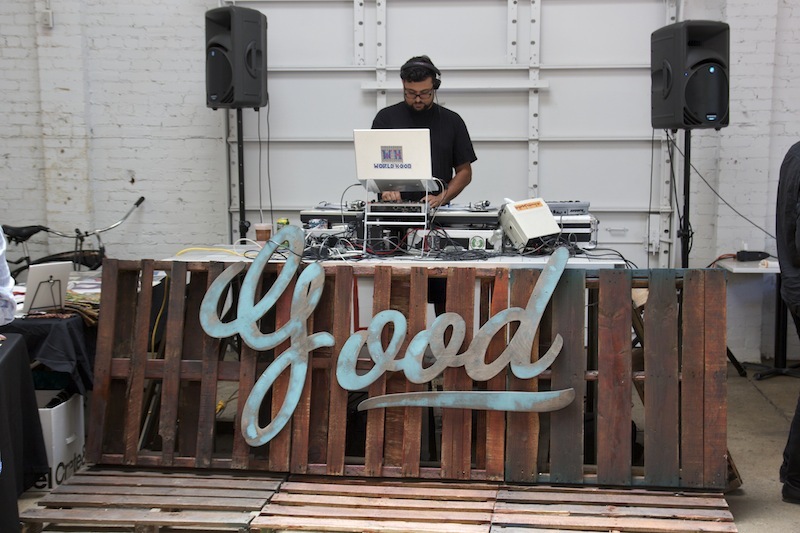 Sunday, July 1st was the second installment of GOOD street food + design market. GOOD started last month and we made sure to go this month too! 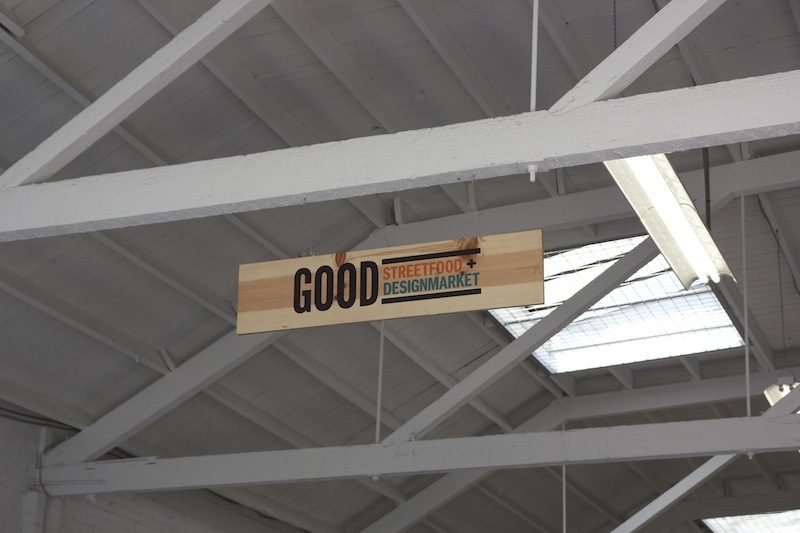 When we arrived to the market, we signed in through Eventbrite, just like last time, and got right in. I made sure to come hungry so I headed straight for Wicked 'Wich for their turkey sandwich and Boylan's red birch beer (I like them so much I can't seem to order anything else). We all got food from a truck and congregated around one of the tables out back. After lunch, I got some hibiscus lemonade from the Broadacre Pop-Up. After a few minutes, a group of us went back for some iced coffee. We spent the rest of the afternoon wandering around the market. We stopped to see the Taylor's Market Butcher station, Dave's Hand Made Pasta and Brooke from The Green Boheme, Rachel from PopCycle Creamery (Malisa loved them so much she got 2! 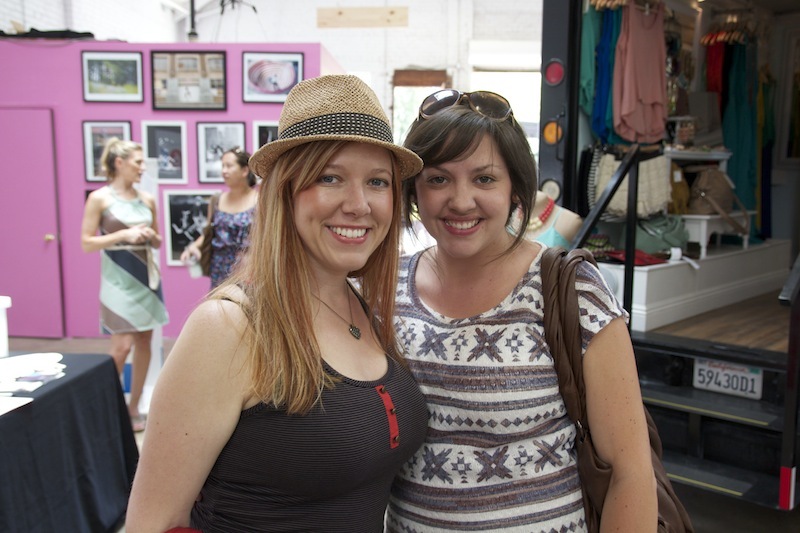 ), Parker Benjamin, Pure Palette candles, and of course Malisa had to see the Gypsy Mobile Boutique. Behind the Sacramento365 table was a photo wall. Jess and I each picked a photo off the table, wrote our names on it and they said it would be displayed in the artist's gallery! A couple hours later we headed home and everyone came over for a BBQ. What a great day it was!